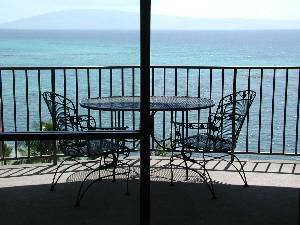 Escape to our Corner of Paradise Condo in the Beautiful Valley Isle Resort. 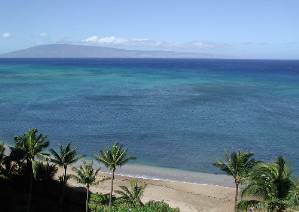 Just minutes from Kaanapali, Lahaina, and Kapalua the Valley Isle Resort is ideally located for both fun and relaxation. 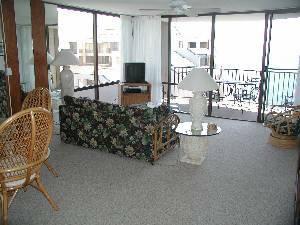 Enjoy the sandy beach just steps from your condo. 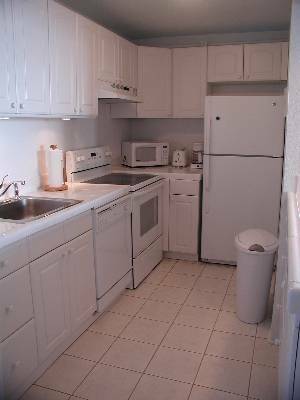 The Valley Isle Resort Condo is newly updated and has all the amenities of home. 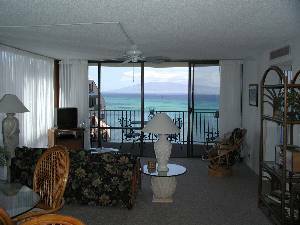 This Non--Smoking condo is a unique, corner unit giving you 270 degrees of breathtaking views of both the Pacific Ocean and the West Maui Mountains. 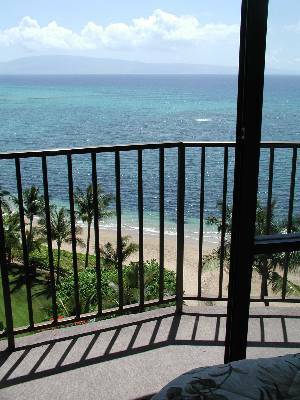 Enjoy spectacular views from both the living and bedroom lanais (Balcony). 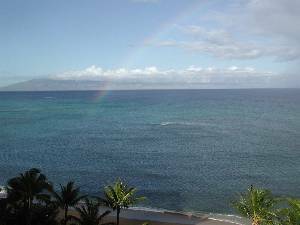 Imagine sleeping with the tranquil sounds of ocean waves at your feet. 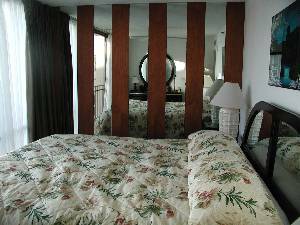 Deposit: 5 Night Deposit Within 7 Days of Booking.